in HVAC & Plumbing Since 1951! 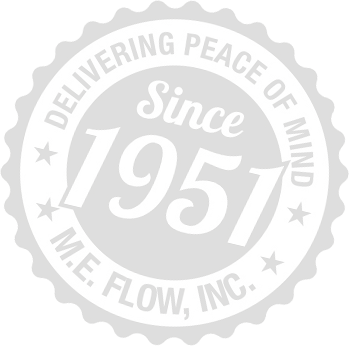 HVAC & Plumbing Since 1951! M.E. 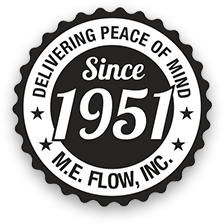 Flow has been delivering dependable plumbing, HVAC and home comfort services throughout Northern Virginia for over half a century! Our expert teams of NATE-certified technicians and advisors are committed to a tradition of customer care and service excellence. We offer heating, cooling, and plumbing services to Northern Virginia residents from our three offices near you. Call (703) 777-2311 for HVAC services and professional plumbers in Leesburg, Alexandria, Ashburn, Aldie, South Riding, Burke, Purcellville, Hamilton, Lovettsville, Haymarket, Arlington, McLean, Chantilly, Falls Church, Herndon, Sterling, Vienna, West Springfield, and surrounding areas. Call (540) 667-7155 for HVAC services and professional plumbers in Winchester, Stephens City, Berryville, and surrounding areas. Our specialists and trained furnace experts offer a wide range of furnace services, from installation and replacement, to repair and routine maintenance. We’ve been the team you can trust in Leesburg, Winchester, Alexandria, and the surrounding areas in Northern Virginia since 1951. When you want quality you can trust and a team that genuinely cares about offering the best of the best, you want us.